If you want to get away from it all, choose a desert holiday! 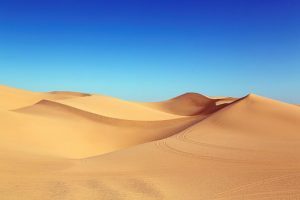 Deserts are most unique landscapes on Earth. Arid ecosystems aren’t teeming with wildlife in the same way that jungles or coral reefs are, but these austere areas are captivating nonetheless. In fact, the world’s driest regions are actually some of the best places to enjoy an eco-tourism adventure. From multi-day camel expeditions to 4×4 tours to raft trips through towering canyons, there are many nature-travel options in the desert. (Source: Josh Lew). 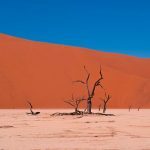 There is a certain magic in staying in a desert and these best of lists point you towards the most stunning activities and places to stay.